We are here to help you both design and build your dream koi pond. A pond that provides crystal clear water, an enjoyable experience for the whole family, and is as easy as possible to maintain. Most people who start out to build a koi pond have a dream of what their finished pond will be like. A beautifully landscaped body of water holding a selection of brightly colored koi gracefully swimming in crystal clear water. Often times the vision also includes their entire family sitting together at the pond’s edge laughing and talking as they hand feed their favorite koi. This truly is a beautiful dream and it can come true, but, it won’t happen by accident. Just as a beautiful home requires a lot of forethought and design to become a reality, so does a successful koi pond. For instance, imagine you had the opportunity to build your beautiful dream house. You spent long hours and a lot of money designing and building this home. Finally, upon the completion of your home you stand back and marvel at how well it turned out. Then, only upon moving into your new home you notice a very serious flaw. You had forgotten to include a bathroom in the home. The point is that the home looked beautiful at first but it was only after you moved in that you realized that you had a major problem. Today, many koi ponds are built by well meaning contractors who work very hard to build a beautiful koi pond for their customers. Unfortunately though, many times that beautiful pond becomes nothing but problems later on. Imagine if that was your situation. What if you ended up with a pond that, no matter what you did, you couldn’t keep the water clear. Or what if the pond was so shallow that predators kept eating all of your koi. Now the pond of your dreams has become the pond of your nightmares. We provide you with expert help in designing your perfect koi pond, and help throughout the entire construction process. Sacramento Koi is here to help you turn your dream into a reality. 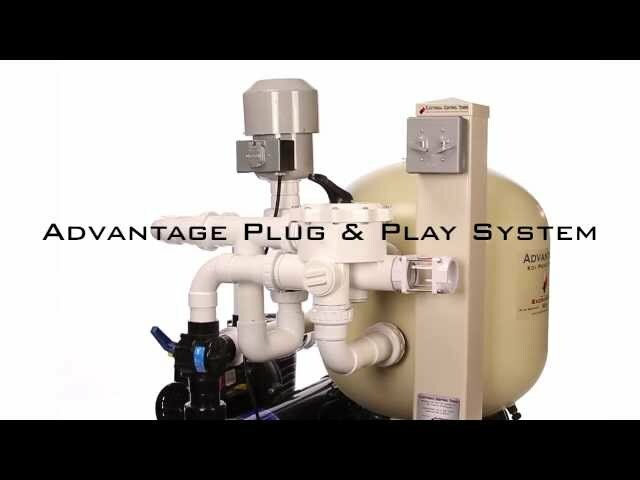 We are the only major manufacturer of koi pond equipment that also has an active pond building division. 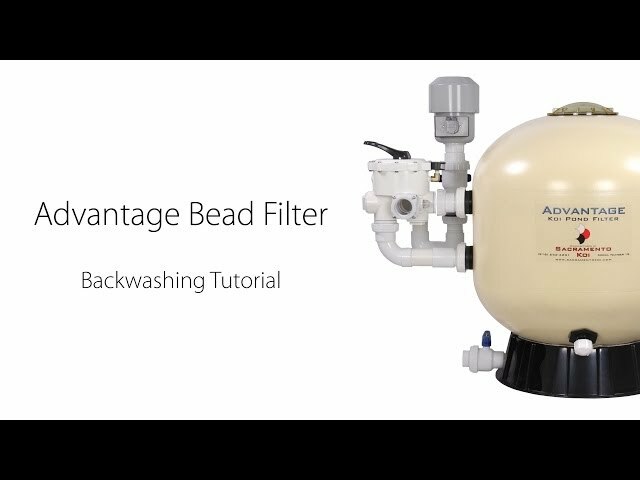 With over 17 years of experience in designing and manufacturing equipment, as well as building high quality ponds, we’ve come to know what works and what doesn’t. We offer complete design plans on our website for ponds ranging from 1,500 gallons to 15,000 gallons. 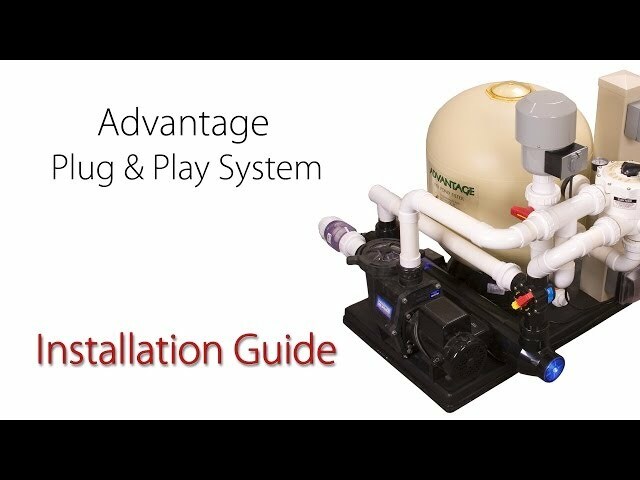 Each of these pond designs have been built and fully tested to assure you that they will not only give you an excellent environment for your koi to live in, but they will also be as easy as possible for you to maintain. If none of these design plans work for your particular project, we also offer custom design support. Finally, we are also there to hold your hand through the whole building process. If at any time during the construction of your dream pond, either you or your contractor have any technical questions, we are just a phone call away. 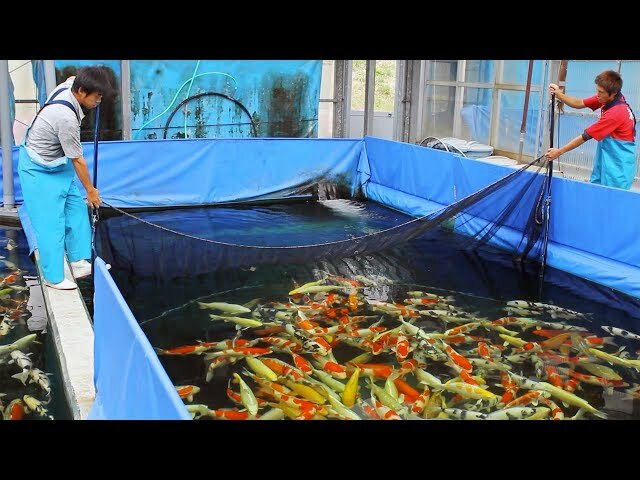 If you are just getting started on either a new koi pond or a remodel of an existing pond, we suggest you start by viewing our video, “20 Question to Ask Yourself Before You Build a Koi Pond”. Additionally, on our website you’ll find more great information on both koi pond design and construction. After reviewing this information, if you have any questions or need any additional help designing or building your “Dream Pond”, please feel free to give us a call. 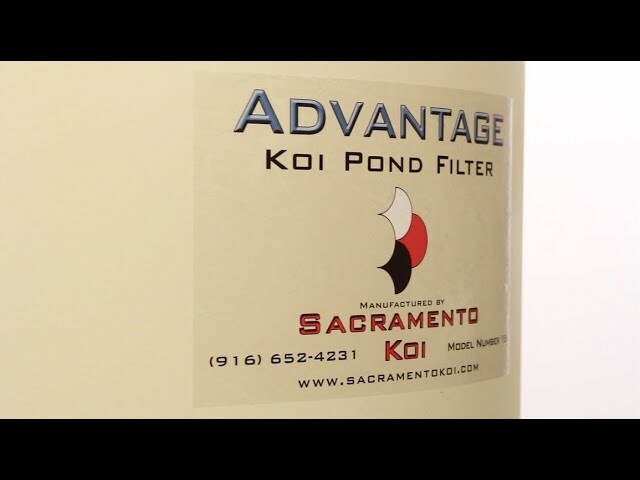 You will find no other company in the industry that offers a better customer support than Sacramento Koi.